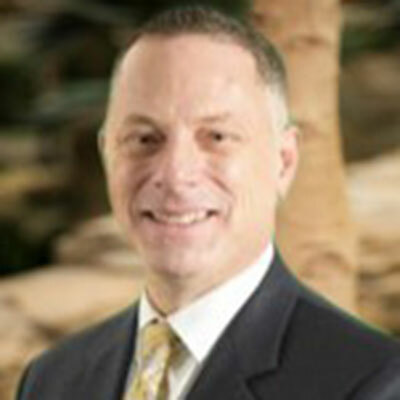 George R. Park B.S., CHC is a Senior Consultant with BluePeak Advisors. George has over 25 years of health care facility and insurance carrier experience working with both commercial and Medicare products. George has an extensive background in the areas of audits; CPE, FA, CDAG, ODAG, RADV, DVA and Financial, operations and compliance, First Tier, Downstream, and Related Entities (FDR), product management, project management, resource management, and strategy development for Medicare Part C and Part D, Medicare Supplement, and commercial products. George assists clients in interpreting regulations and establishing policies & procedures for operational and compliance processes. Prior to joining BluePeak Advisors, George worked at a regional health insurance company as the Medicare Compliance Officer (MCO), leading a team in providing compliance auditing, monitoring and oversight at both the parent organization and FDR level. In addition to coordinating with the Governance Committee of the Board of Directors, executive management and leading various committees; including the Medicare Compliance Committee (MCC), George served as the primary contact with the Centers for Medicare and Medicaid Services (CMS) regional and central offices. George, as the MCO, led external and ‘mock’ audits of the Medicare programs, facilitated Corrective Action Plan (CAP) installation, implemented a related entity compliance program, delivered and monitored general compliance and Fraud, Waste, and Abuse (FWA) training, and managed operational dashboard reporting. George’s experience also includes Medicare and commercial product installation, management, and strategy development. This multi-divisional background allows George to work directly with operational teams in developing business solutions. George is a graduate of Pennsylvania State University (PSU), retains Certified in Healthcare Compliance (CHC) certification and is an active member of the Health Care Compliance Association (HCCA). George currently resides in Central Pennsylvania.